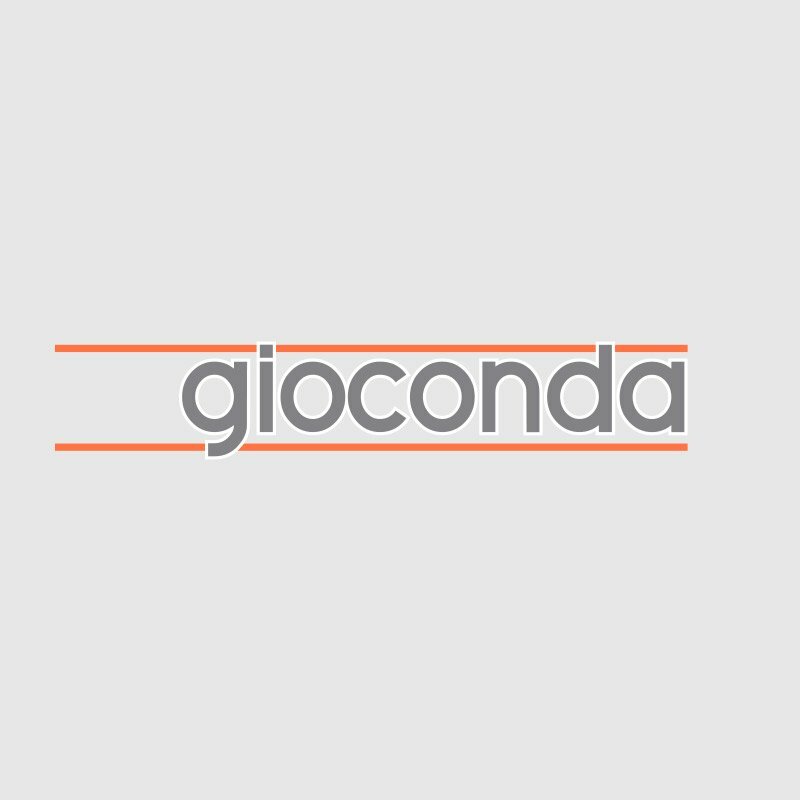 Gioconda to provide asset survey and signal sighting tools for the new Croxley Rail Link. Hertfordshire County Council, in partnership with London Underground and Network Rail are promoting an extension of the London Underground Metropolitan line. The new link will run from Croxley, to Watford Junction via Watford High Street. Construction work on the Croxley Rail Link is due to begin in early 2015, with a target date for trains to start running in 2017.